The world can wait. 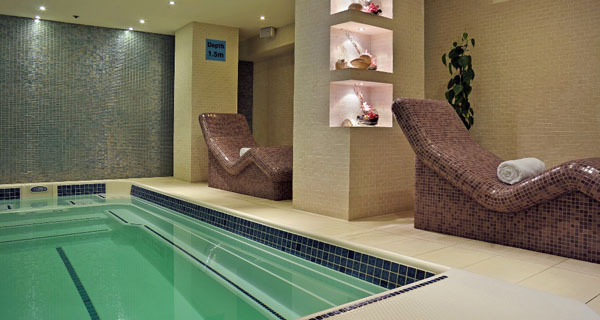 Enter the Montcalm Spa and feel the everyday melt away. A place of tranquillity and calm, it features four discreet treatment rooms with an extensive menu of Swedish, Thai and Japanese body treatments, an exercise pool, monsoon shower, sauna and steam room. Naturally, there's a fully equipped fitness centre too, replete with the latest cardio and resistance equipment. 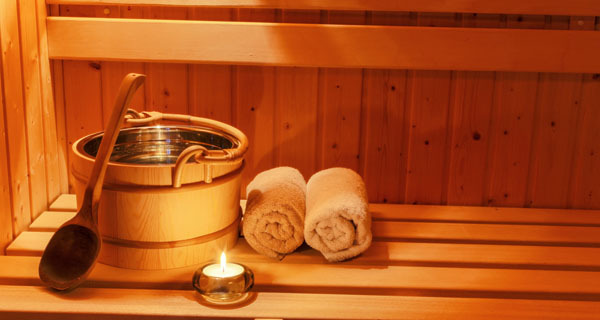 It's the precise ratio of heat to humidity that makes our Swedish sauna work wonders. With low humidity and temperatures hovering between 80-90C, it melts away stress, imbues wellbeing and leaves you glowing. 100% humidity never felt so good. 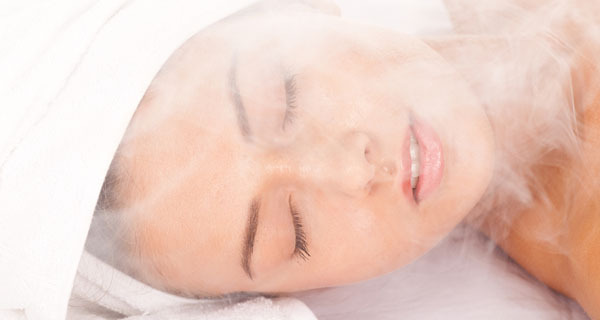 With the mercury around 45C, the steam room detoxifies your body, relaxes aching muscles and reduces joint tension. Emerge revitalised and ready for life again. Being drenched by 50 litres of water per minute is wonderfully therapeutic, and the monsoon shower's thermostatic control puts the experience in your hands. Choose skin-tingling hot or heart-racing cold and feel instantly invigorated. Work out in the water or just enjoy a swift splash and soak. The pool is an energising place to be for as little or as long as you please.